Like many schools, we participated in Computer Science Education Week. Unlike many schools, my students spent longer than an hour on these activities. We started during #CSEdWeek but students continued to refine what they started during that week and are currently working on documenting what they created. 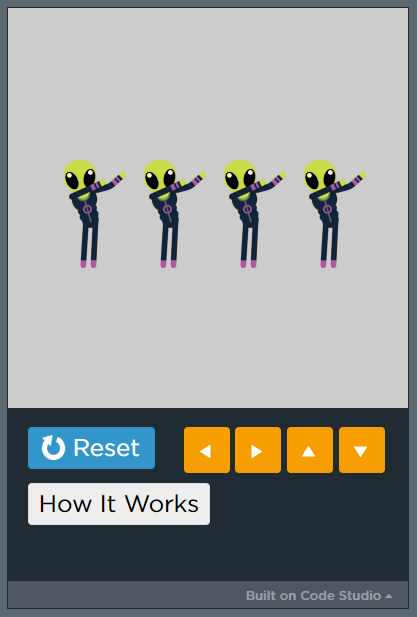 Our Middle School students created dance parties using Code.org’s Dance Party. Two of the students in 7th grade decided to challenge themselves to see if they could create something completely different with the Dance Party platform. One student wanted to create a binary encoder and the other wanted to create a calculator. As the projects progressed, the student trying to create the calculator decided to switch and create a binary decoder instead. As the students have told me, these are “proof of concept” only – they wanted to show that it was possible to do it. 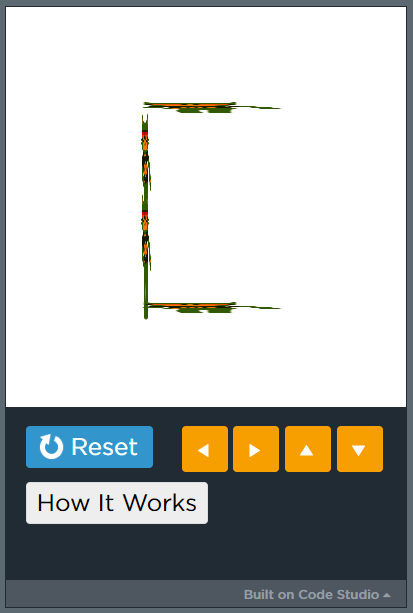 The encoder works with letters A-F (though a few other letters do work or do some things) and encodes to upper-case letters even if you type lower-case letters. The decoder works with the binary for most upper-case letters, though there may be a few letters which don’t decode correctly. To use the decoder, type in one byte of information in binary and then press Enter. For example, type 01000011 and press Enter to see the letter C displayed. You must reset and run again in order to enter each byte. The decoder will work for most upper-case letters. Try these out and see what you think! «And How Was Your Day?